The price on this 18 piece cabinet set (pictured) has dropped to only $900 now! 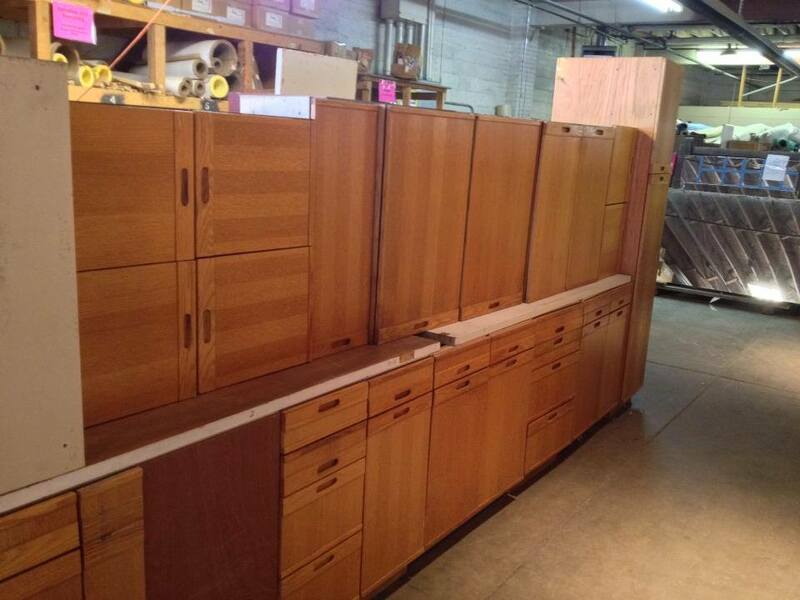 We have a lot of cabinet sets and individual boxes in the Warehouse and more (a lot more!) coming in today. From doors to windows to cabinets to appliances to so much more, Bud’s Warehouse is Denver’s leading home improvement thrift store and can save you up to 70% off retail! Come check us out at 4455 E 46th Ave, in Denver 80216.